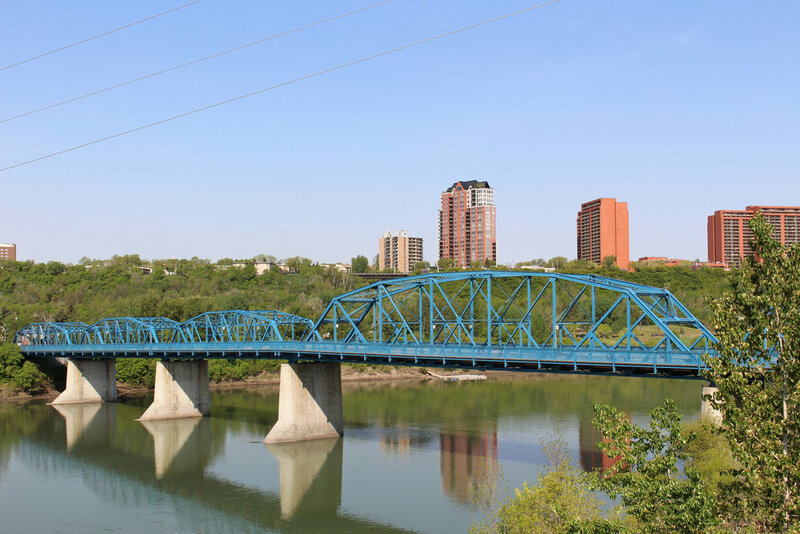 In The Heart of the River Valley, Steps to Downtown. 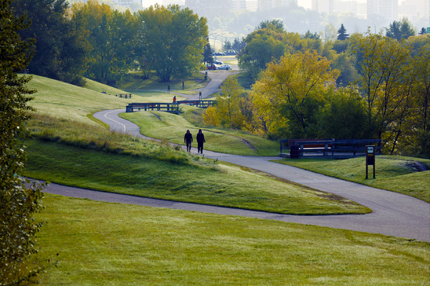 Riverdale is one of Edmonton’s most picturesque communities. 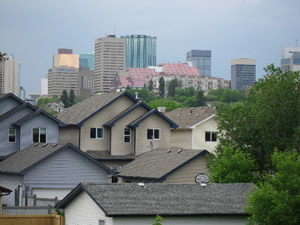 It is a diverse river valley neighbourhood located just east of Edmonton’s downtown center. 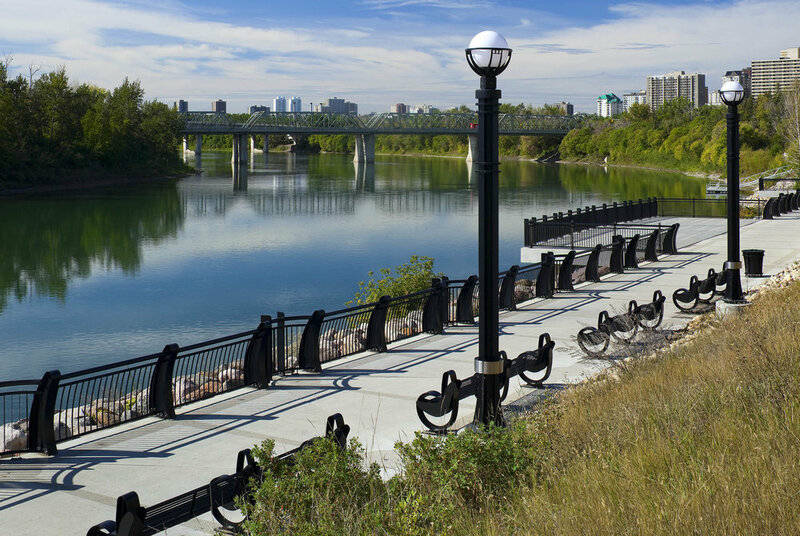 The community is bordered by the North Saskatchewan River and surrounded by the cliffs of the river valley. 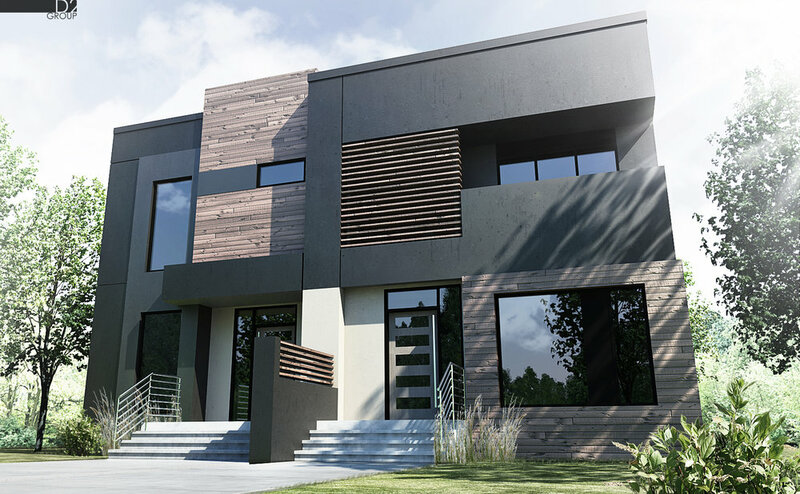 Because of this location Riverdale remains distinct and retains its identity as a separate and unified community. 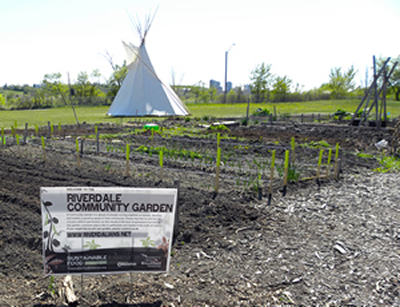 Riverdale has been able to maintain much of its original charm and small town feel; where community pride and spirit run strong. Sign up to our mailing list to stay current on all the neighbourhood news and activities that interest you. Select only the topics that interest you and easily update your topic preferences at any time. 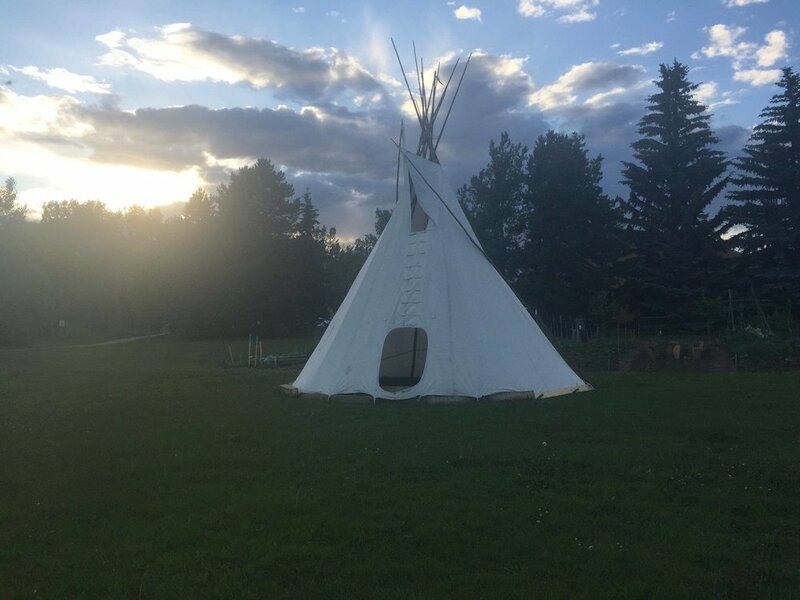 A place for Family, Friends, and Community. 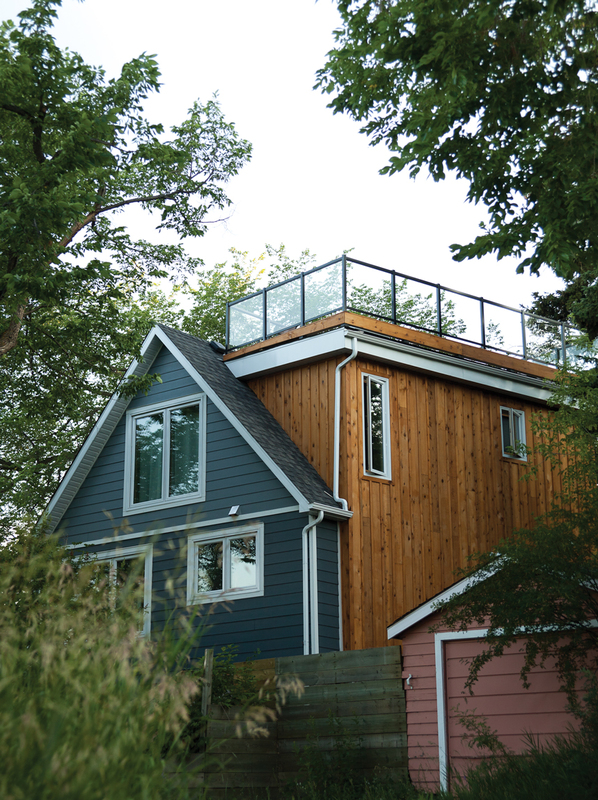 Riverdale House is comprised of The Rink House on the bottom floor for skaters and a bookable room on the upper floor. The Hall can be rented for community events such as wedding banquets and folk concerts, as well as for meetings and seminars. 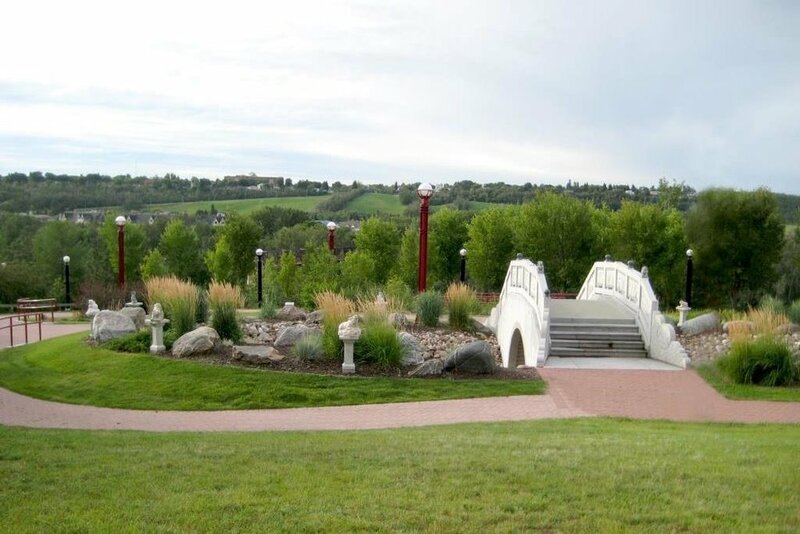 The playground facilities include a play area for smaller children, a splash park and skateboard park. Soon to come: Solar Gazebo! Living it up in Riverdale.